Our CSI and BPO services are an amplification to our list of IT and software services. We believe that finest customer relations are one of the most essential components for an organization to meet or surpass targeted revenue and customer hold. Our CSI and BPO services are built on our widely adopted standards, aiming for resourcefulness and effectiveness. They are based on a strategized process, backed with domain expertise and innovative technologies. 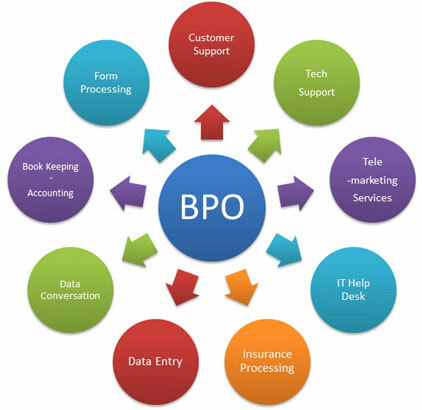 Contact us to learn more about Customer Interaction Services (CIS) & Business Process Outsourcing (BPO).